DNDT as professional Digital/Analog Image Producer cooperates with France/Japan X Ray Image Producer imports their product installs with DNDT generator, tube and cooler for operation. 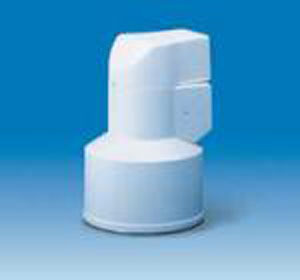 including 6/9/12inch basix/intensifier/high resolution three types selectable, by integerate excellent Thales industrial image intensifier & high resolution CCD camera, Dandong NDT CZ Series imaging unit provides you a clearest sight. 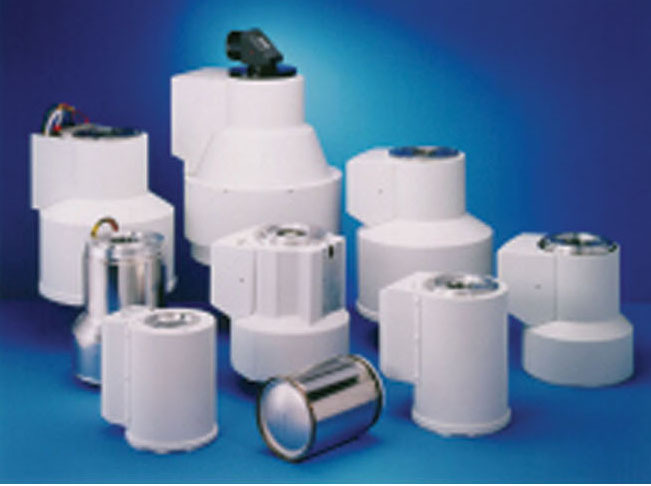 Looking for ideal Image Intensifier Unit Manufacturer & supplier ? We have a wide selection at great prices to help you get creative. All the France/Japan X Ray Image Producer are quality guaranteed. We are China Origin Factory of Digital/Analog Image Producer. If you have any question, please feel free to contact us.